NUCA in February was awarded the Governor’s 2018 Virginia Fire Services Award for Private Sector Excellence in Virginia Fire Services Support. Jim Stepahin, NUCA’s Director of Education and Training, accepted the award on behalf of the association at the 2019 Virginia Fire & Rescue Conference Feb. 20-24 at the Virginia Beach Convention Center. 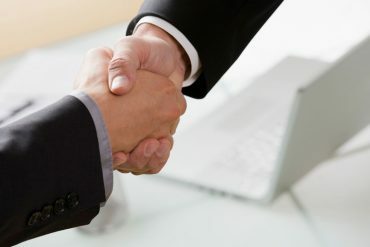 Behrman Capital, a private equity investment firm based in New York and San Francisco, has acquired Waterline Renewal Technologies Inc., a division of Triwater Holdings. Waterline Renewal Technologies companies include AP/M Permaform, LMK Technologies and Perma-Liner Industries. 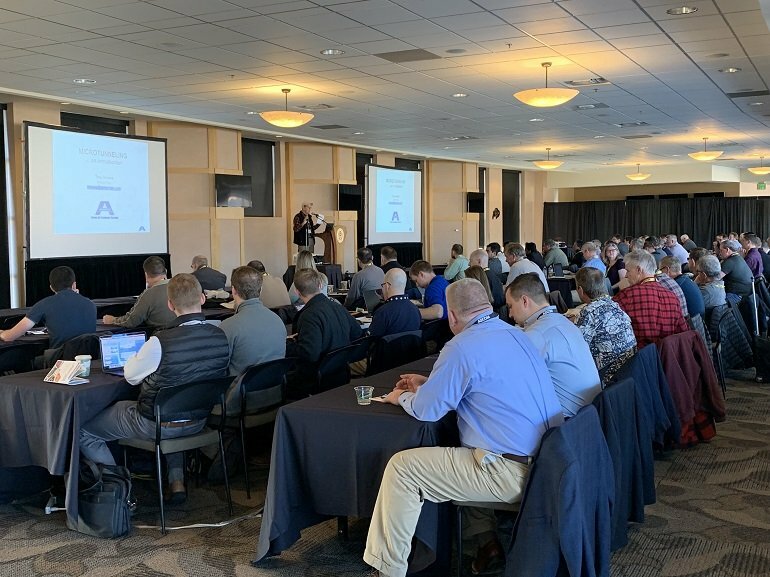 Since the mid-1980s, microtunneling has been increasingly used for water and sewer utility installations, and since 1993, the Microtunneling Short Course has played a vital role in keeping contractors, owners and engineers up-to-date on the latest trends and technologies to assist with successful projects. 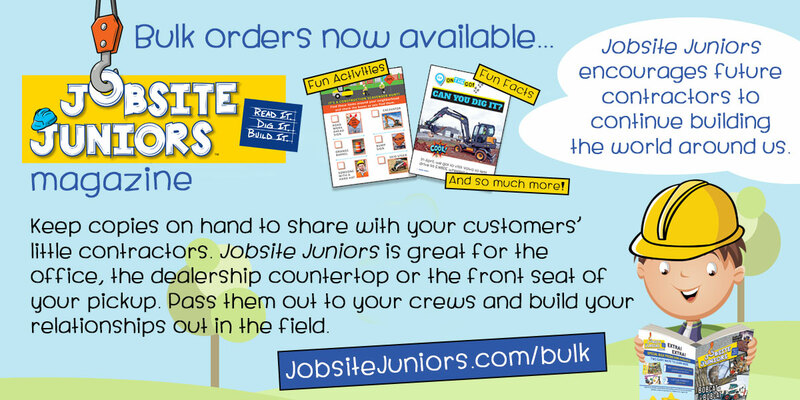 This on-the-job guide is as indispensable as your hard hat! Geared towards contractors, operators, engineers, superintendents, and students, this revised edition covers the latest methods, equipment, and regulations. 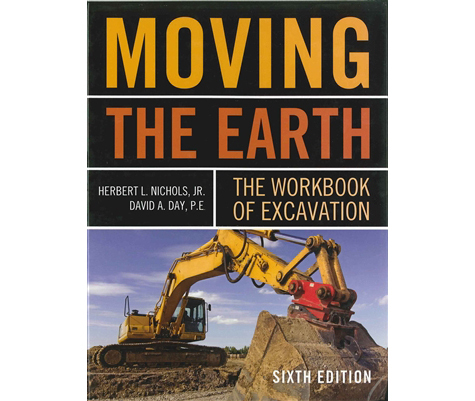 This all-inclusive workbook covers every aspect of site preparation and management, and details every machine and vehicle needed to perform each task. 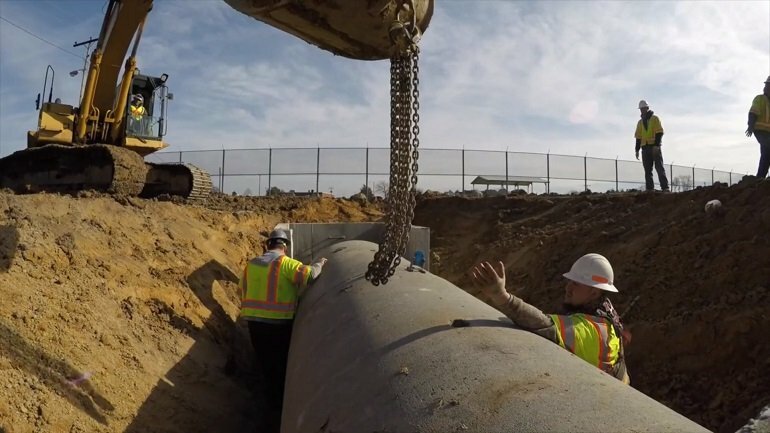 NUCA is the leading trade association working solely for the utility construction and excavation industry in the U.S.
Utility Contractor wants to hear from you! Click here to email our editorial staff. Click here for advertising information. Utility Contractor is the official magazine of NUCA, the National Utility Contractors Association. You are receiving this because you have subscribed to our weekly Utility Contractor eNewsletter.